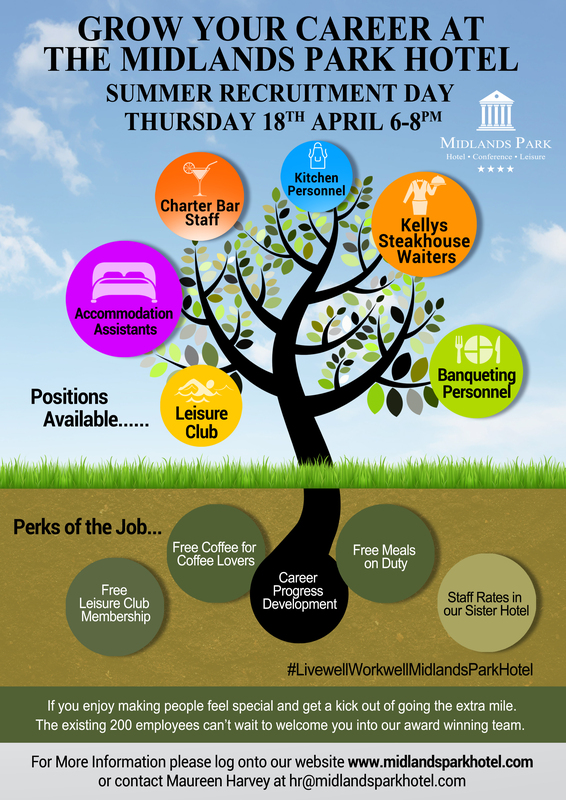 The Midlands Park Hotel in Portlaoise are holding a recruitment evening next week as they look to fill a number of positions as they increase their team to meet the growing demand. The recruitment evening takes place next Thursday, April 18, from 6pm to 8pm. We are hoping to add to our Culinary Team amongst other departments. This is a great opportunity for young and seasoned chefs alike to expand their knowledge, learn new skills and progress their careers under the watchful eye of Executive Head Chef Bernard Rochford. Bernard, a chef with 23 years’ experience both at home and internationally, advocates for young chefs trying to get a foothold in the industry. “I hope to bring good leadership, to mentor young cooks and inspire them to be chefs, and to create good food.” says Bernard. “When it comes to candidates for junior chefs we are looking for people who are willing to look, learn, and listen, show keen interest in progressing up the ladder and a passion for creativity”. For Senior Chef’s roles being able to work on your own initiative, experience dealing with high volume catering and remaining calm under pressure are important attributes. To be able to mentor junior chefs and help them progress is also an important quality in a candidate. 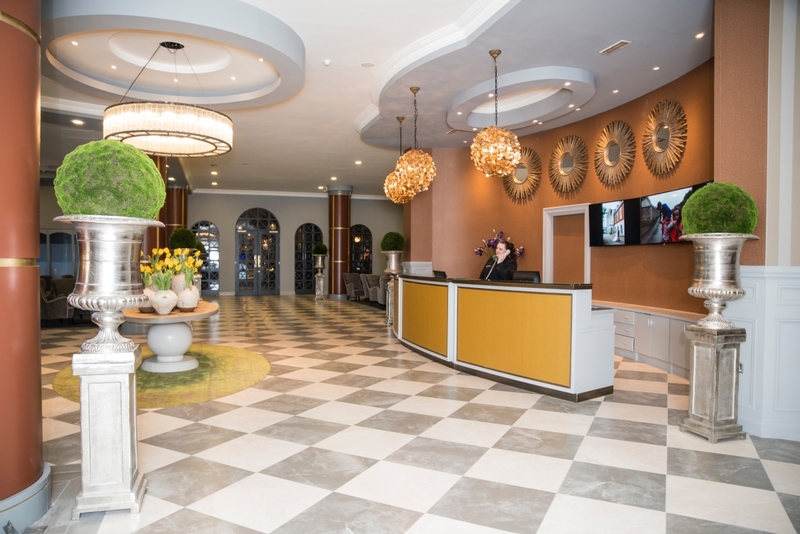 “The Hotel has invested a great deal into their staff to ensure that they are an employer of choice in the area. The Midlands Park Hotel won Hotel Team of the Year at the Irish Hospitality Awards in 2018. 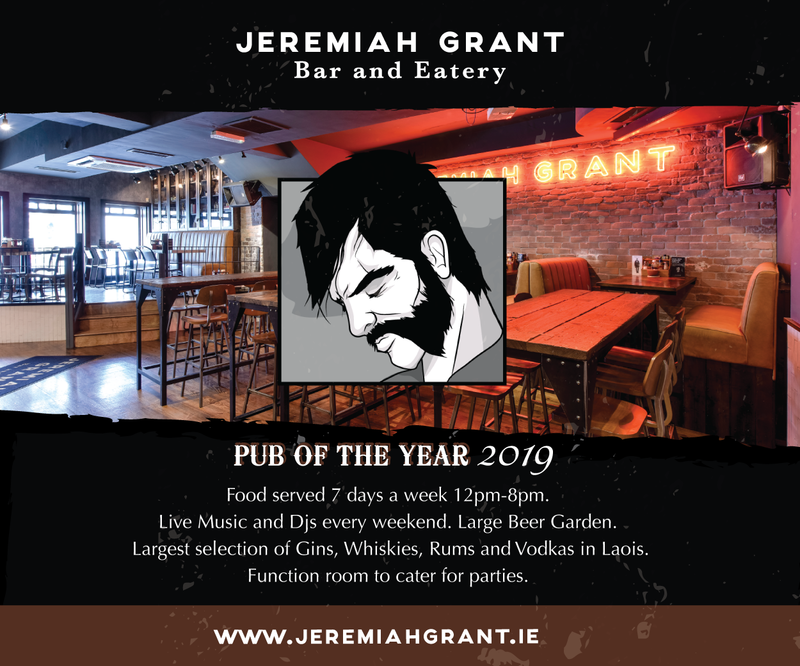 “Our mission will always be to look after each other, while we look after our guests. Our focus must always remain on the present and future success of the business”. 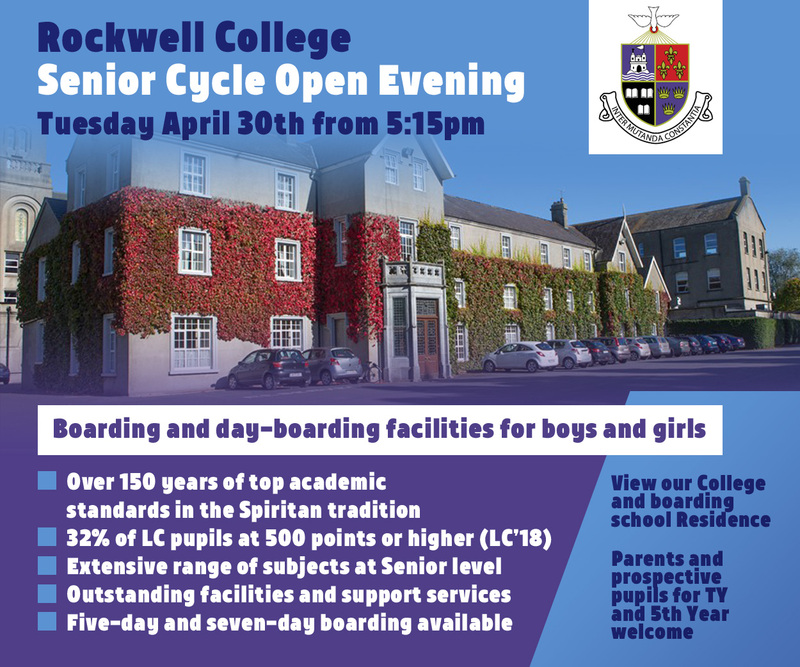 The recruitment open evening takes place on Thursday, April 18, 6pm–8pm.